Death Valley is a 5,263 square mile national park drawing over 800,000 visitors annually. 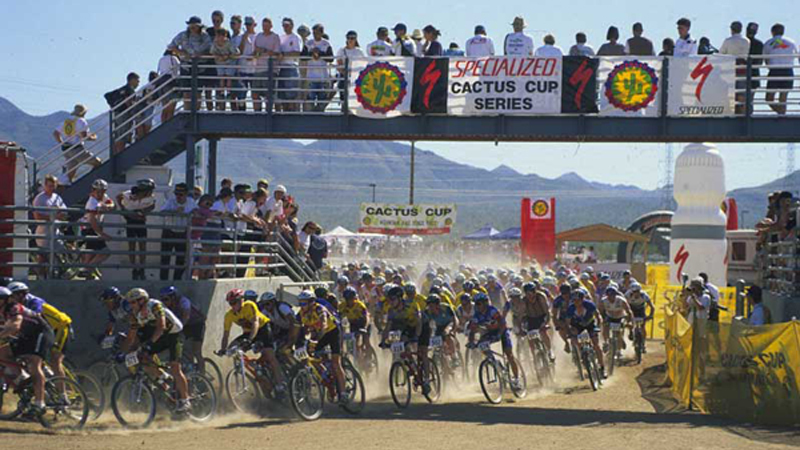 Large professional cycling attractions have recently been preserved including an "epic ride" inside Bootleg Canyon Mountain Bike Park. 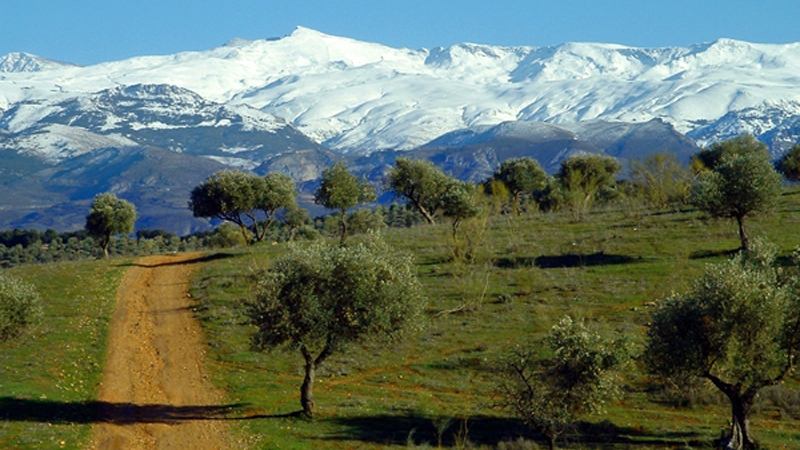 The Sierra Nevada Mountains offer Olympic skiing, snowmobiling and back-country snowshoeing. Lake Tahoe provides ice skating and ice fishing in the winter, sailing, kayaking and even scuba diving in the summer. Mount Charleston offers year-round access for Las Vegas residents and guests to hiking trails and a modest ski resort. Three desert ecosystems feed into Lake Mead at the Hoover Dam creating a natural resort destination for boaters and fisherman. Nevada is mostly a semiarid desert climate with low humidity. Summer temperatures are generally over 104°F and often reach in excess of 122°F in the central and southern regions of the state. Winters are mild, but go below -40°F in the mountains. Annual rainfall is quite low statewide at only 7 inches, with the some of the mountains seeing as much as 3 feet. Established in 1905, Las Vegas is the 28th most populous city in the United States and considered the epicenter of Nevada. 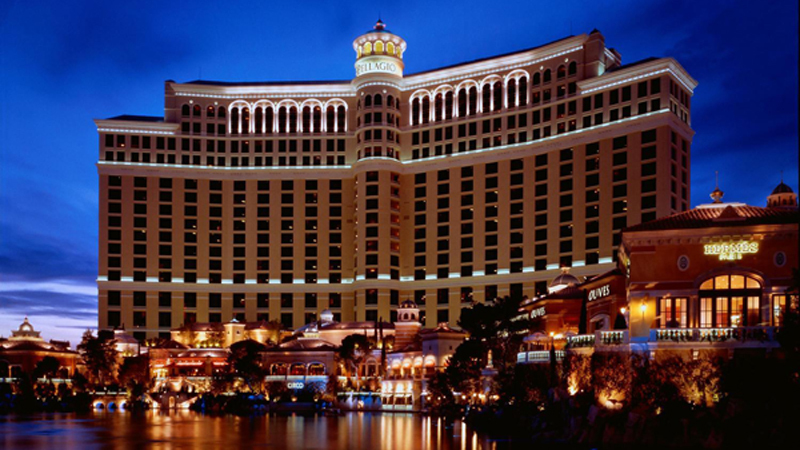 Famous for its Friday night fights, high-end casinos, luxury resorts, shopping, fine dining, spectacular shows, adult entertainment, clubs and spas, Vegas is justifiably coined the "Entertainment Capital of the World". 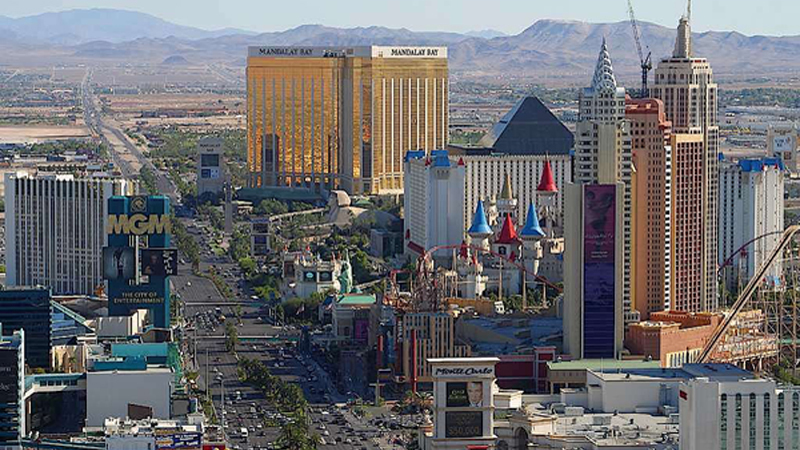 Performers from across the globe debut in Vegas and numerous Hollywood films and television shows have been filmed on the 4.25 mile stretch of Las Vegas Boulevard known as "The Strip". Most Nevadans immigrated from Utah and more recently California. 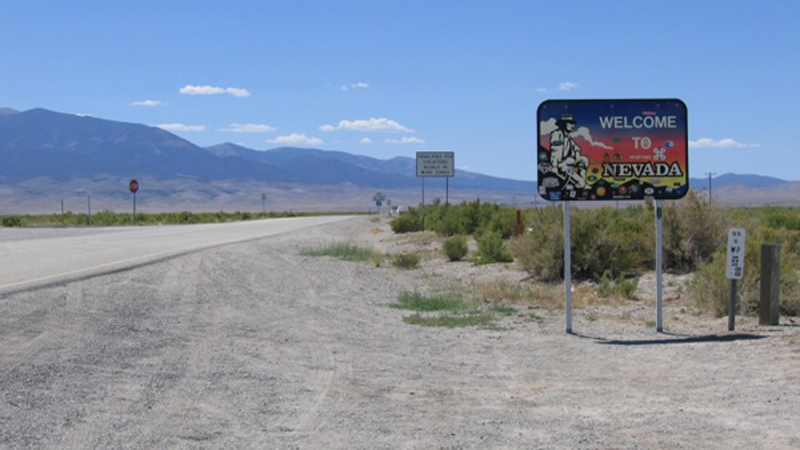 Nevada has a 3.5% annual growth rate and natives often feel "Californicated" due to the influx of Californians. Agricultural commodities include cattle, hay, alfalfa, dairy, onions and potatoes. Industrial commodities include tourism, mining, minerals, machinery, printing, publishing, food processing and electric equipment. 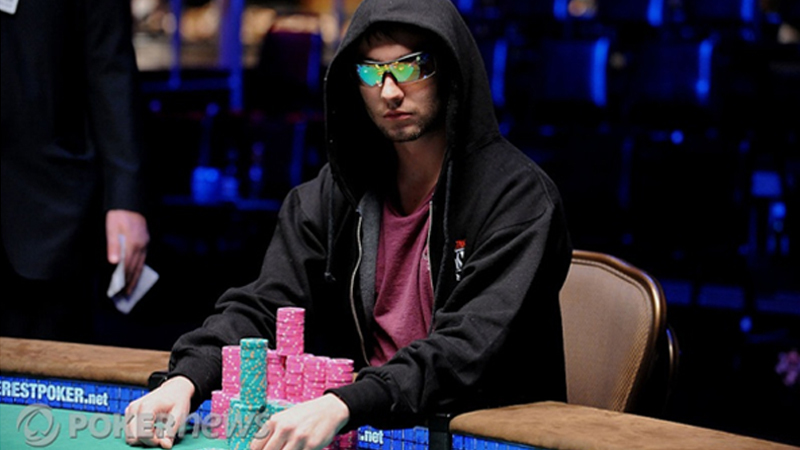 In 2007, Nevada produced $127 Billion with gaming and gaming related revenue sustaining $25 Billion, or 1/5th of the state total. The Silver State was responsible for producing over 160 metric tons of gold in 2009, which is 80% of the annual gold production in the United States and 10% of the world's annual gold production. 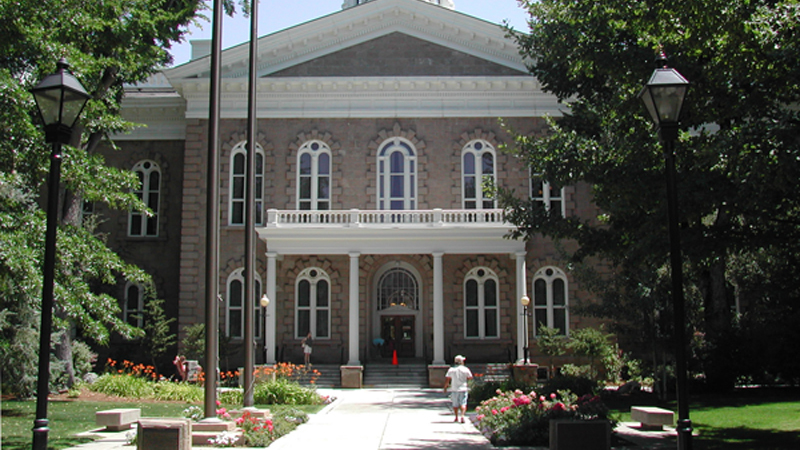 Nevada has a minimum statewide sales tax rate of 6.85% and may accompany a county sales tax reaching a combined high of 8.1% as is the case in Clark county. 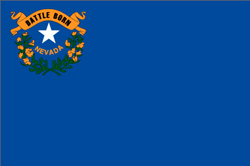 Nevada is the only state in the union which has no personal income tax, no corporate income tax and no reciprocity agreement with the Internal Revenue Service (IRS). Asset Protection Services of America offers incorporation services for Corporations, Limited Liability Companies, Limited Partnerships and Trusts in Nevada and throughout the United States of America. 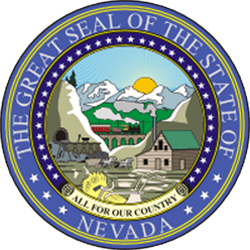 The great state of Nevada derives its name from the Spanish word meaning "snow covered" and refers to the Sierra "Nevada" Mountains. 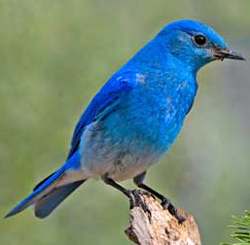 Most of the state is part of a 10,810 square mile great basin extending into California, Oregon, Idaho and Utah. Nevada has 172 mountain summits, second most in the United States only to Alaska. Many of these mountains have peaks exceeding 13,125 feet with valleys at altitudes above 9,845 feet. 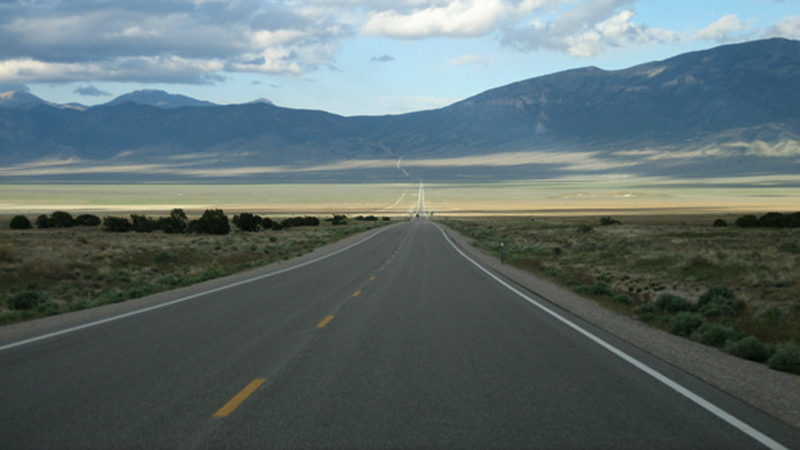 Outside of Reno, the northern two-thirds of Nevada are sparsely populated; even US Highway 50 has been named the "Loneliest Road in America". 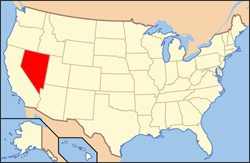 The lower third of the state is situated within the Mojave Desert and home to over 2 Million people. Nevada is known as the "Silver State" for the first major silver discovery in the United States back in 1858. Unregulated gaming was outlawed in 1909 and remained in effect for decades until March of 1931 when the legislature reinstated it just in time for construction on one of the largest projects in American history. 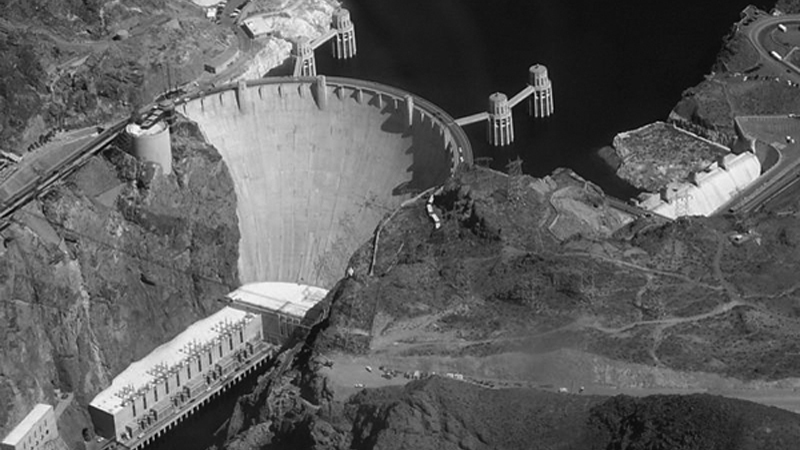 The Hoover Dam, formerly the Boulder Dam, was a concrete arch-gravity damn built between 1931 and 1935 during the great depression. The dam is located about 25 miles southeast of Las Vegas in the Black Canyon of the Colorado River along the Nevada and Arizona border. The enormity of the project and lack of local resources and facilities near the site drove business into the region to support over 5,000 workers and the nearly 20,000 men and their families vying for those positions. After completion many of the workers joined the United States military particularly after the onset of World War II. 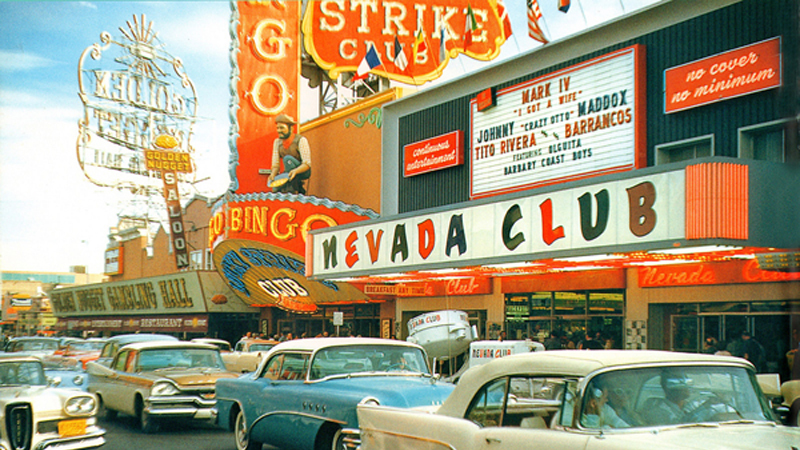 Through Benjamin "Bugsy" Siegel, Las Vegas soon became a hot spot destination for legalized gaming and adult entertainment.